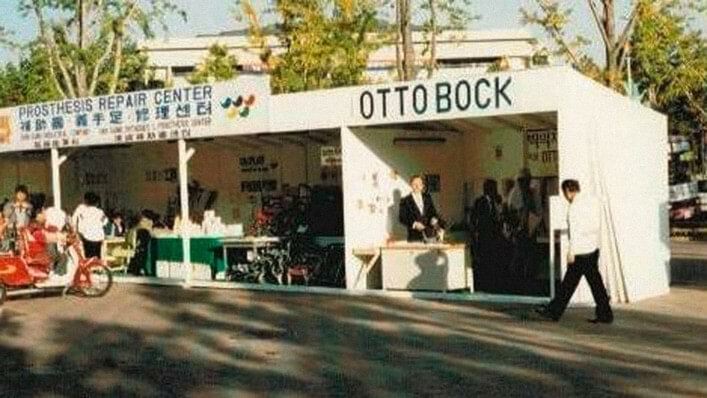 In 1988, Ottobock became the first partner of the Paralympic Games when four Australian technicians volunteered to provide repair and maintenance services for the equipment used by athletes at the Seoul 1988 Paralympic Games. Since then we have continued to provide technical services at 14 Paralympic Games, as well as national and international sport events such as the Commonwealth Games and World Championship events. In 2005 we became a Worldwide Partner of the International Paralympic Committee and expanded our commitment to the Paralympic movement to include improving the quality and availability of mobility equipment for sport to athletes from low-income nations, education within the orthotics and prosthetics industry and raising public awareness. 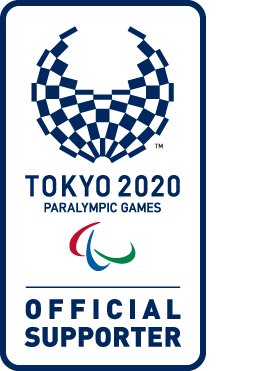 Through our global network in 140 countries, we are working with a variety of partners including National Paralympic Committees and grassroots sports organisations to grow the Paralympic Movement worldwide.